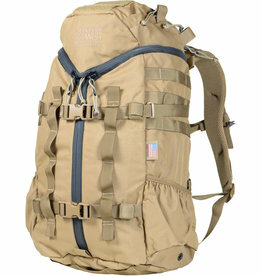 A medic bag for the front line. 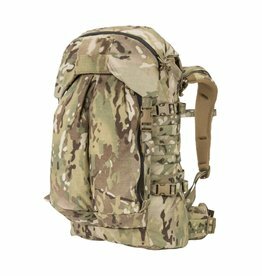 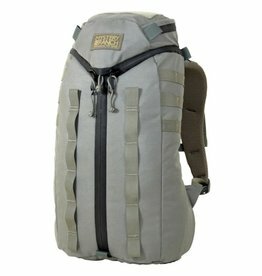 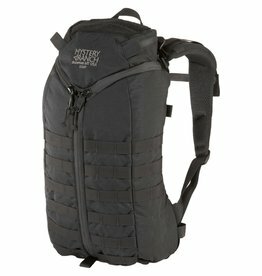 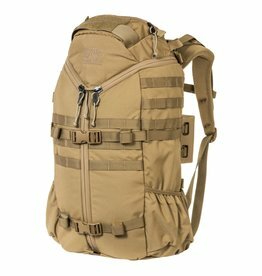 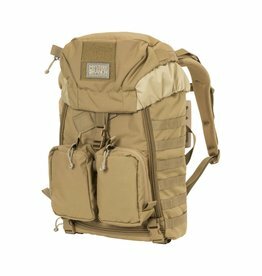 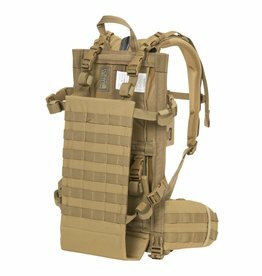 Our most versatile military pack. 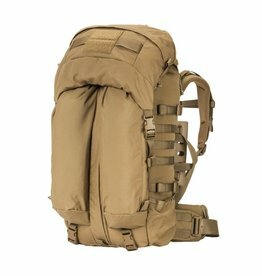 The original 3 DAY ASSAULT PACK. 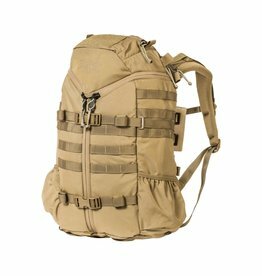 Retaining all the functional features of the original 3 DAY ASSAULT, our latest CL version is built domestically. 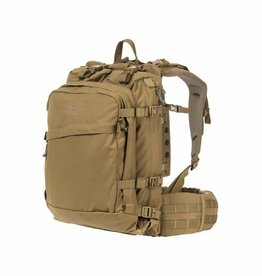 Its signature 3-Zip design provides ready access to the pack's contents.